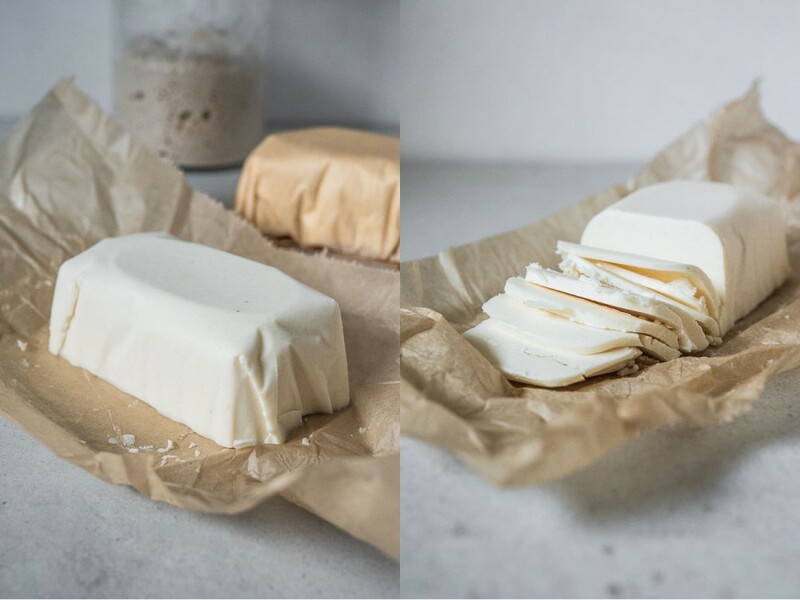 Creating good vegan pastry depends on the type of "butter" you going to use. 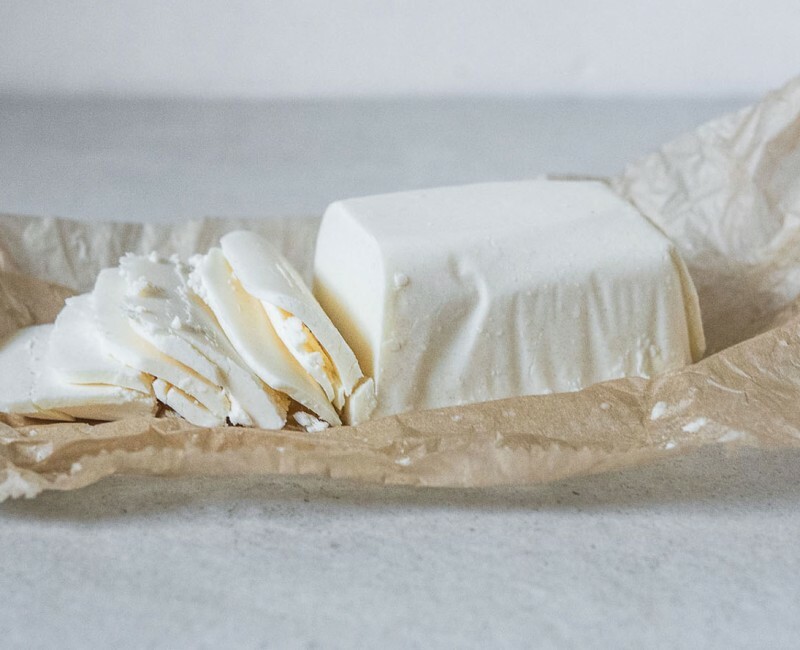 Vegan butter options are very limited, and the tub margarine is a definite a "NO" in baking due to its excess water and salt content. You may be lucky to find more options (like Miyokos Kitchen) when you live in the US, but I don't. Most of the margarine in the market is produced by using a process called partial hydrogenation to solidify vegetable (usually soy) oil. The hydrogenation process modifies the fat structure which also happens to create compounds called trans fatty acids that are highly toxic to the body! So, no thanks! Non-hydrogenated vegan margarine isn't better either. Lots of companies use palm oil which is currently associated with rainforest destruction due to its rising popularity. Conclusion? Vegan butter options are either highly toxic or their production actually leads to habitat destruction. So, do I buy a few cows and make my own non-vegan butter, or do I create a healthier version of vegan butter??? The second option was more reasonable..! 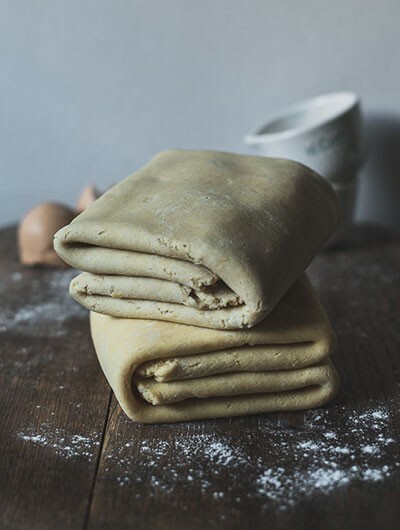 Choose refined coconut oil if you are making savory pastry butter, as it doesn't have a strong coconut aroma. But if you are making butter for sweet pastry, feel free to use unrefined coconut oil. You can add vanilla extract or finely grated citrus zest for an additional flavor kick. Vegan puff pastry made with my homemade vegan butter. 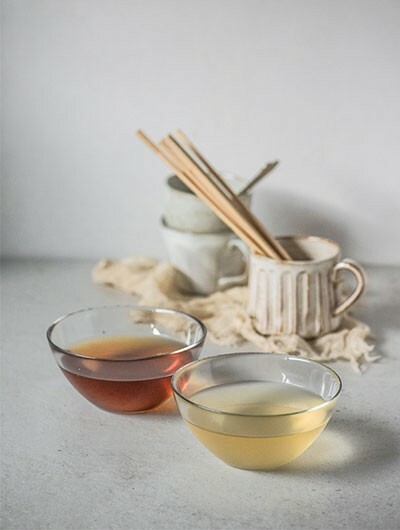 Place the soy milk, apple cider vinegar and salt in a small cup and whisk together. Let it sit for about 10 minutes letting the mixture curdle. Melt the coconut oil in a microwave so it's barely melted but not warm. Making smooth vegan butter dependents on the mixture solidifying as quickly as possible after it's mixed. This is why it's important to make sure your coconut oil is as close to room temperature as possible. 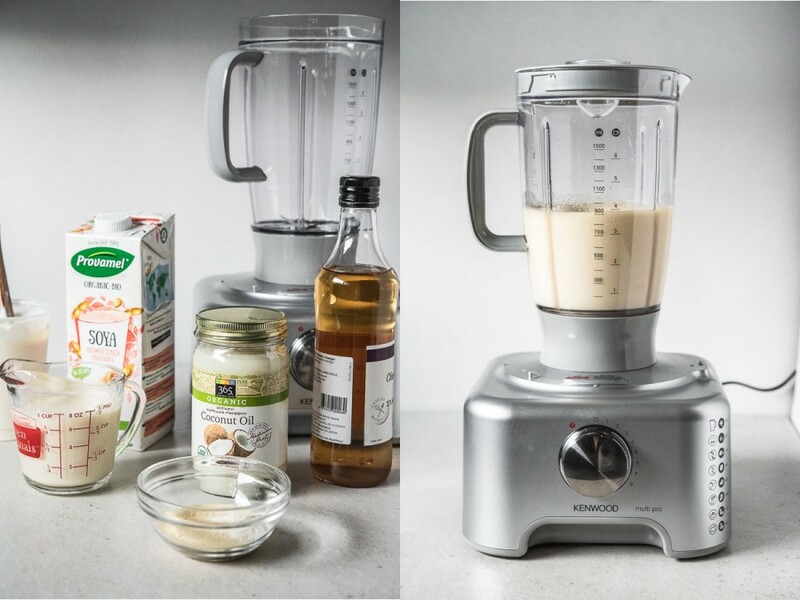 Place the melted coconut oil, canola or olive oil in the food processor along with the soy milk mixture, soy lecithin, and xanthan gum. Process for 2 minutes, scraping down the sides halfway through the duration. Pour the mixture into silicone molds, or small metal tins lined with parchment paper. Place it in the freezer to solidify. 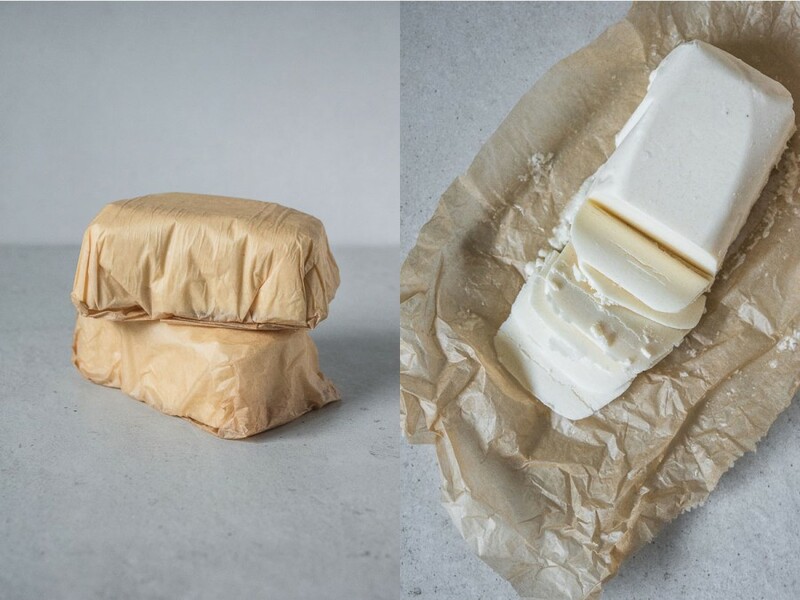 Vegan Butter will keep well in an airtight container in the refrigerator for up to 1 month or wrapped in plastic wrap in the freezer for up to 1 year.